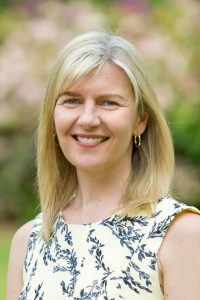 Dr Kate Webster is an Associate Professor and Director of the Sport, Exercise and Rehabilitation Research Focus Area at La Trobe University, Melbourne Australia. Dr Webster’s primary area of research interest is anterior cruciate ligament (ACL) reconstruction. Her research as it relates to the ACL has focussed on surgical techniques and outcomes, knee biomechanics and return to sport issues, with a focus on the psychological impact of returning to sport participation. Her current research also explores the high ACL re-injury rates in younger athletes and return to sport criteria. She was the lead developer of the ACL-Return to Sport after Injury. She has received several national and international awards for her research and has over 165 scientific publications.